A code-generated, type-safe tracking library to accurately implement analytics events that are defined and maintained in a single-source-of-truth web app. Built to optimize the experience of maintaining and version controlling complicated event schemas. 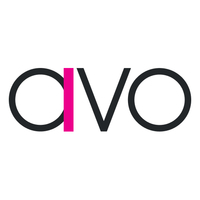 Avo is a tool in the Analytics Integrator category of a tech stack. 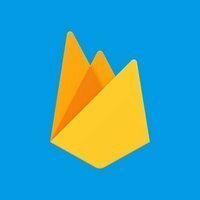 Firebase, Mixpanel, Intercom, Segment, and Amplitude are some of the popular tools that integrate with Avo. Here's a list of all 6 tools that integrate with Avo. Here’s a list of reasons why companies and developers use Avo. Segment - A single hub to collect, translate and send your data with the flip of a switch.